Hey Island Lake Parents! With fall upon us, we hope your children are still sharing tons of wonderful ILC memories with you. Our summer 2017 countdown has already kicked into gear- 266 days as of October 1st! Next summer will sneak up on us before we know it. In the meantime, you and your children can continue to view our daily summer photos, weekly videos, Facebook videos, & daily summer blogs for several months to come. Shortly, all our 2016 camp families will receive info regarding viewing our Island Lake Video Yearbook online. We hope you and your children will enjoy watching this amazing video filled with so many fond memories of this summer past. For an hour you can forget about all that’s going on around you, sit back, relax, and enjoy being taken back to summer so you can truly feel a part of the ILC experience. Don’t forget to check out our Island Lake App for your iPhones and iPads. The app has been developed for Apple products only, not for other smartphones and tablets. We hope all of our campers, parents, and staff has already downloaded our app to take advantage of all of the amazing features it entails. 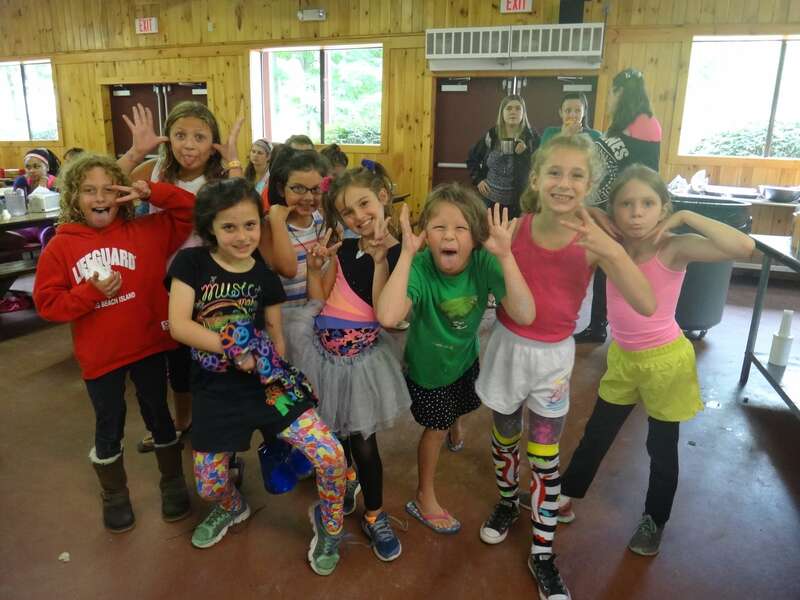 You can check out this past summer’s photos, videos, read our monthly newsletters, and even log onto your CampMinder account, which will come in handy next summer while your children are with us at camp. The home screen of our app even has a countdown of the number of days until summer 2017 begins. Definitely take advantage of our app if you haven’t already checked it out. We’re really proud of it! We are all getting pumped up for our CAMP REUNION on Saturday, November 19th at Sportime USA in Elmsford, NY. The reunion will be held from 10am until 1pm and details are located in our monthly newsletters. We look forward to seeing many of our summer 2016 campers and staff there, no RSVP necessary. We are happy to announce that camp is filling up very nicely for next summer. Be sure to register your children right away if you have not already done so. Certain bunks are already full in specific sessions! You can sign your child up with the registration form we mailed home with your newsletter or you can download our form here on our website under “Island Lake Families” and then “Forms & Mailings” to your left. Well, that’s about it for now. We’d like to once again thank all of our Island Lake families for making summer 2016 so special. We look forward to our camp reunion on November 19th. Until then, ILC U THERE! Good news! This year we’ve extended our early rates until September 15th! If you have not yet registered your children for camp but would like to do so now, our early rates are available for a few more days. 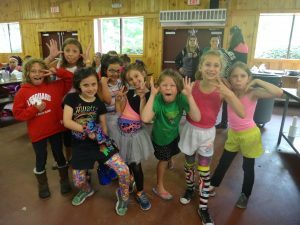 Please mail, fax, or scan/email your children’s registration forms to our New York office since we are no longer at camp (tear!). If you’d like to scan/email the form, just send it to info@islandlake.com. Cancellations can be made through December 1st and we will refund all of your money less the $250 enrollment fee. Although next summer seems very far away right now, we’re already looking forward June 2017 when we can all reunite once again at our home away home in Starrucca, PA. Until then, ILC U THERE!